Just like that, almost overnight it seems, your beloved baby starts to walk, climb, talk, and gain that newfound independence and attitude. They’re suddenly a big kid! It’s also around this time where you start to notice some of the traditional nursery items no longer fit in with this fiercely determined little one and their evolving needs. Once that sweet toddler of yours starts to attempt to get out of the crib, it’s time to address their sleeping situation. 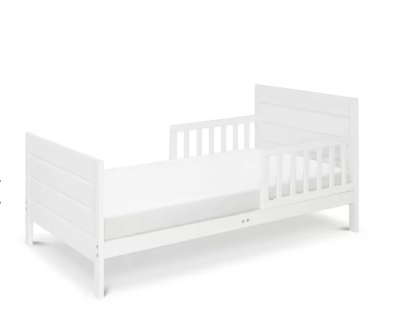 If you purchased a crib with a toddler rail kit, you can use that kit to replace one side with a low safety rail, allowing your child to get in and out of the bed on their own. 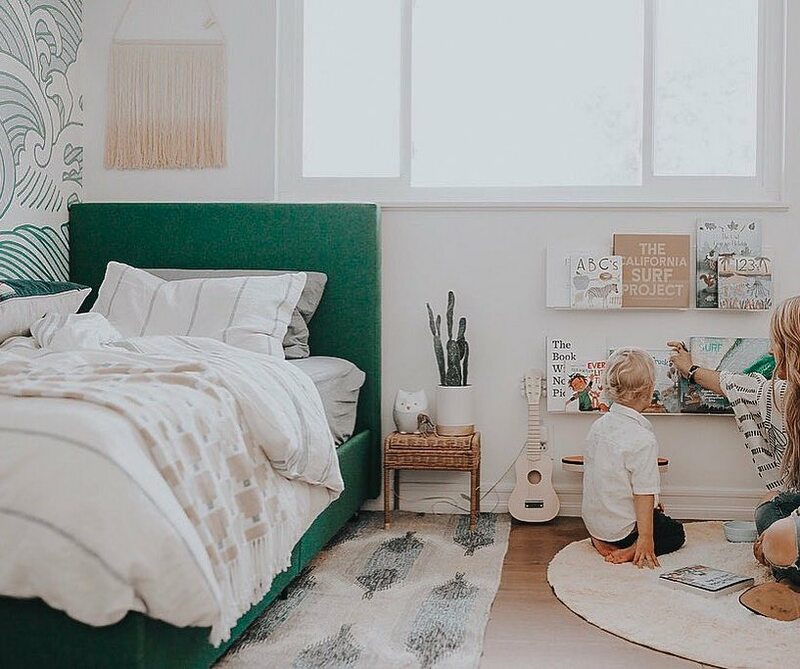 Another option is a freestanding toddler bed that is low to the ground and utilizes the crib mattress and bedding you already own. 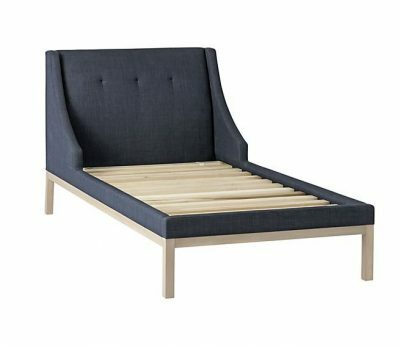 The third option is a big-kid bed. 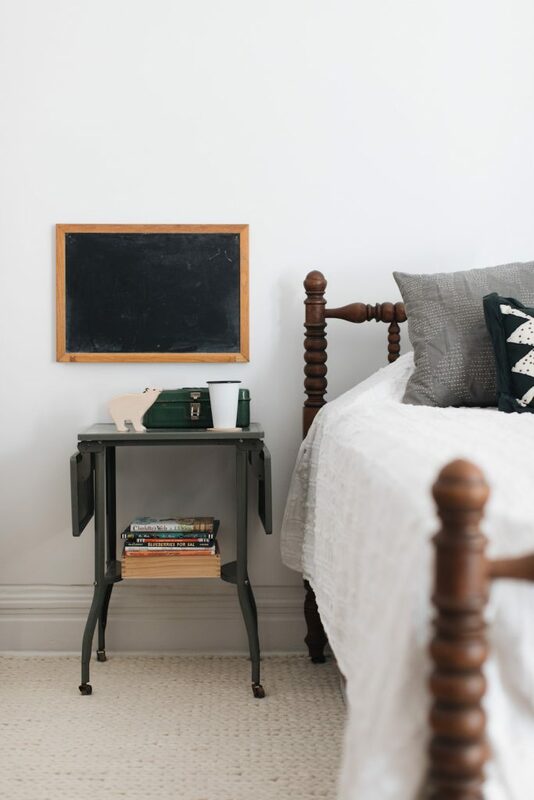 If that’s the route you choose to go, you’ll need to make sure you use a guardrail and might need a stool to help your kiddo get up into bed. This is also a great opportunity to update their bedding. You can absolutely have fun and go bold, or choose something more neutral for longevity. 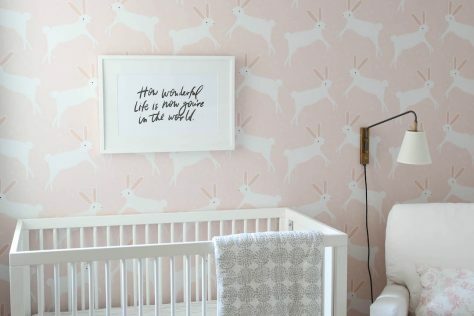 You probably chose their crib bedding long before they were born, and now is a fun opportunity to let their little personality shine through. Take them shopping with you and let them choose the bedding they’d like – or at least a pillow or stuffie that’s all their own choice. 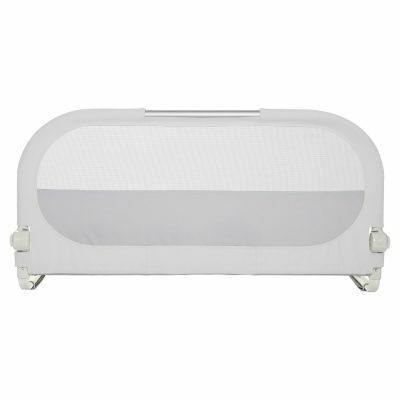 We’re crossing our fingers that diapers will soon be a thing of the past for your little one and then you can officially say goodbye to the change table. Alternatively, you can use their bed or floor area for the occasional changing. If you have a dresser that you’ve been using or a changer on top, then it’s a simple switch. Take away the pad or top and then give it a little restyle – placing items that you might want to stay out of reach of those curious fingers. Now might also be a great time to reorganize your drawers storing anything on the bottom that you want your little one to be able to reach. Feeling like you need even more of a facelift? 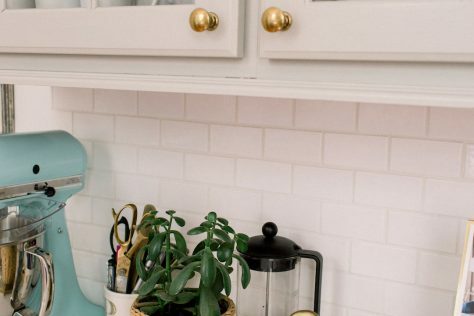 Repurpose the piece completely – a fresh coat of paint and new hardware, for instance, will help rejuvenate a tired dresser. 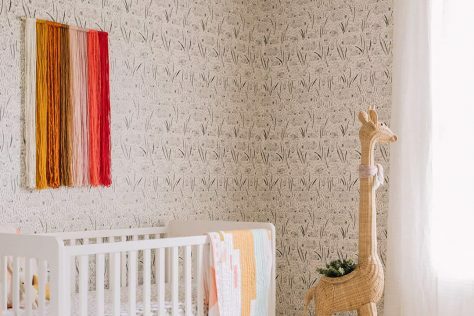 You’ve focused on the changing table, so now take stock of the storage throughout the rest of the room. As babies turn to toddlers and toddlers change to children, their collection of toys and books shift and grow. Having the right storage will help keep everything accessible but also clutter free. 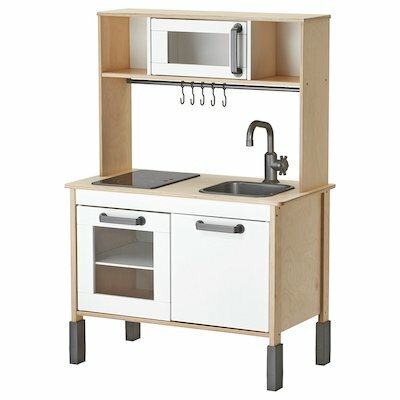 Add some shelving, bins, and baskets so toddlers can see their things easily but can also help with cleanup, too. Add hooks at their height so they can hang up their towel, play clothes, or whatever you want to be on display. It’s amazing what having a small play area all their own can do for an imaginative kid. 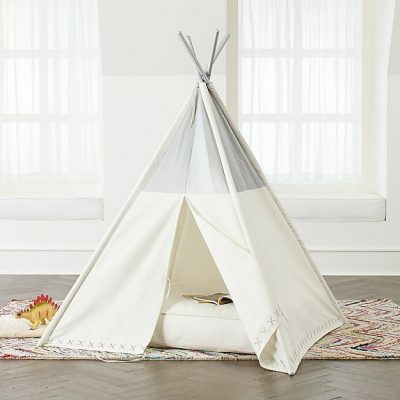 It’s the perfect place for a teepee, dollhouse, mini kitchen, or table and chairs. 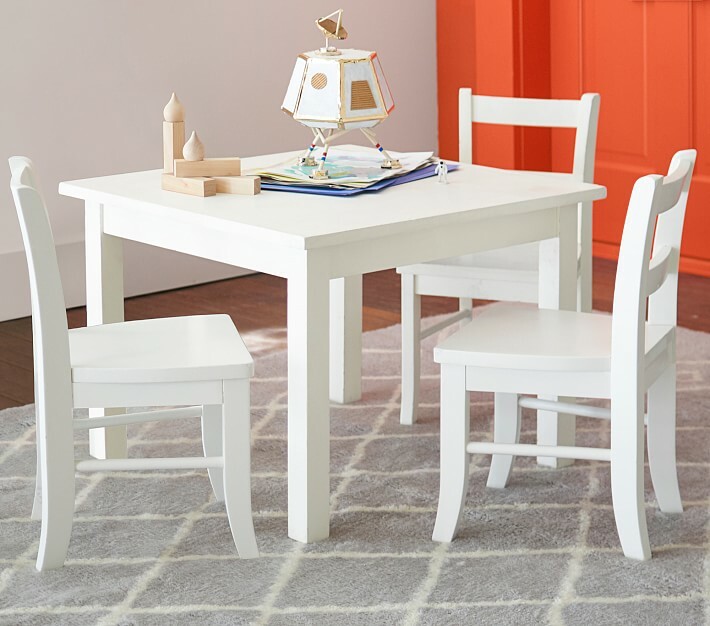 Making space for this in their room will also keep the other living areas in your home a bit less overrun with kids stuff. Consider removing the ottoman or rocking chair you used when they were a baby to create more floor space. If you still have any bouncy seats, Exersaucers, or any other gear they’ve outgrown, store it away and consider a little reading nook with some cozy floor pillows and a new area rug instead. 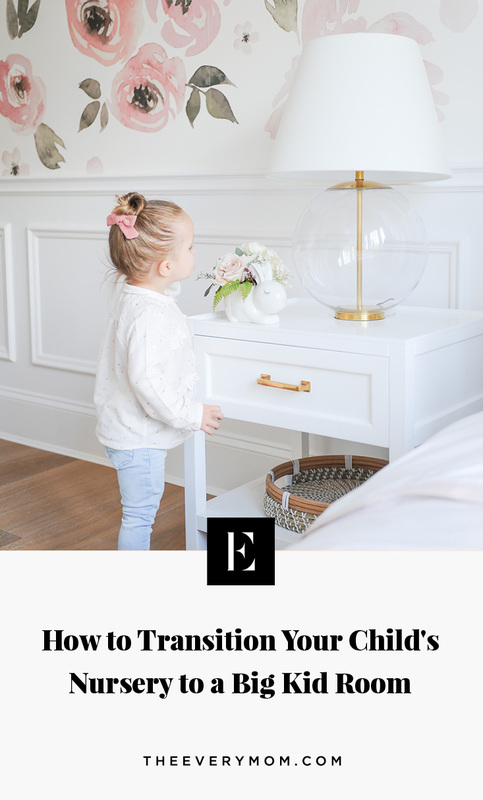 The biggest takeaway for parents making any sort of investment in decor for a toddler’s room though is to consider longevity and how pieces will transition even further into your future. 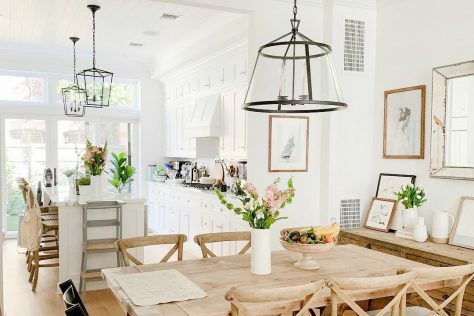 Keep major pieces neutral and classic so they can move around your home and potentially serve more than one purpose.